We are Tennismark accredited and located at the Albany School. We have access to six outdoor floodlit tennis courts, two multi use games areas and a sports hall. Our Learn and Play programme is delivered by the Jack Woollcott Tennis Academy every 12 weeks all year round and it consists of five different levels. No membership is required for Tots, Red and Orange balls groups. We do have a membership scheme for Green Ball and Squad levels. We also offer coaching programmes for adult beginners, cardio tennis for fitness, tennis for girls only satellite club, holiday tennis courses and summer camps. Our long term objective is to create a sporting habit for life. Our ability to offer children and adults the opportunity to play sports contributes to a healthier nation. 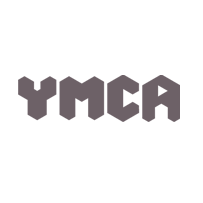 We also value volunteering and we are accredited to run the Tennis Leader Awards for young people 13 plus. 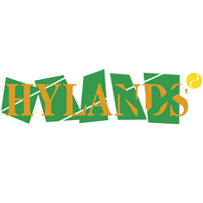 If you are interested in Learning and Playing tennis, Hylands may well be what you are looking for. 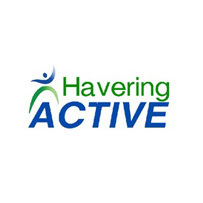 Havering Active is an initiative which aims to increase physical activity opportunities and encourage the people of Havering to become more physically active. 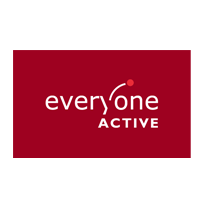 This website provides information about how and where you can get active in the borough. 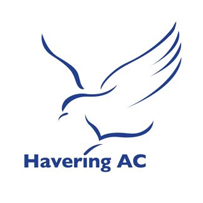 Havering Athletic Club was formed in 1968 through the merger of the former Romford AC (formed 1951) and the Hornchurch Harriers Club (formed 1953), adopting Hornchurch Stadium as the club’s training base. 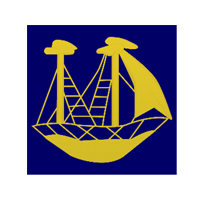 Rainham CC was founded in 1896 and play friendly and league cricket, fielding teams both days of the weekend. 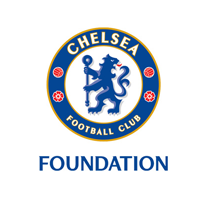 We welcome players of varying ability so please get in touch if interested. Nets are hosted at our home ground (Spring Farm Park) 6pm onwards Wednesday evenings for seniors and 6.30pm every Monday evening for juniors during the cricket season from mid April.